Put simply, it allows two systems to pass structured information back and forth. With one single API, Livn connects your sales platform to the best tour operators around the world. "By integrating the Livn API into our booking management platform, we were able to deliver our Visitor Centre and Destination partners direct connectivity to their local tour & activity suppliers via their chosen booking system. The flexibility of the Livn network allowed our partners to maintain their existing commercial arrangements with their local suppliers, whilst at the same time further automating the entire booking process with their other product." 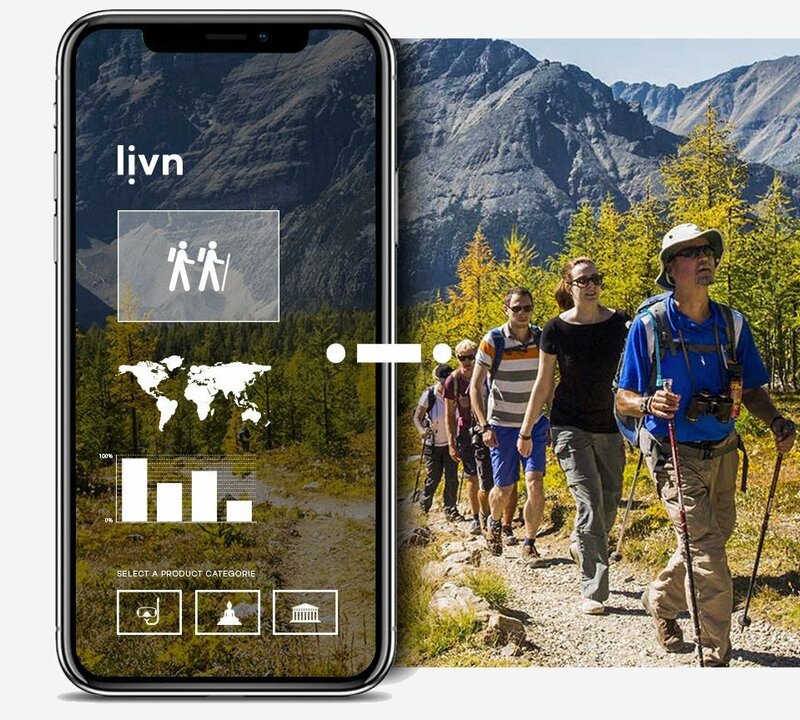 "Livn has an expansive global product range available in one single technology platform which allows our travel consultants to create dynamic packages, quotes and itineraries all in one place. Their incredible technology and connectivity to end travel service providers is capable of making live last-minute bookings with instant confirmations ensuring our customers experiences are guaranteed. Livn takes care of supplier payments, cancelations and all of the support. This is a pre-packed solution that made perfect sense for our business."